Have you ever wanted to play a tabletop RPG? 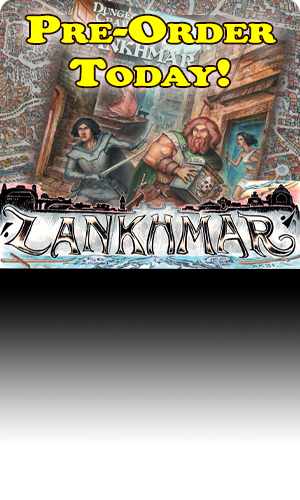 Or are you a dice veteran that wants to bust free from the standard campaigns and do something new? Do you want to adventure like it’s 1974? 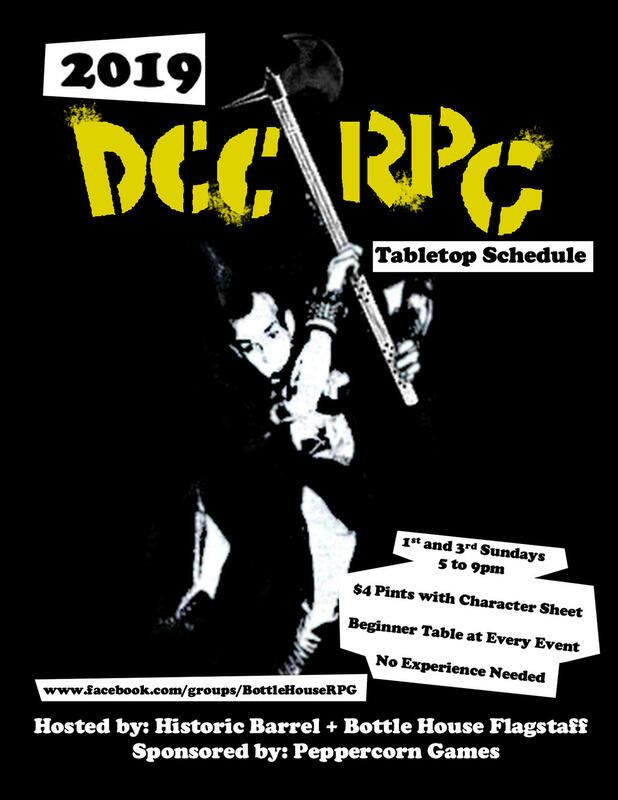 Then come by Historic Brew + Bottle House Flagstaff every 1st and 3rd Sunday from 5pm-9pm and experience Dungeons like you never have before with Bottle House RPG for some Dungeon Crawl Classics, a retro tabletop game with simple rules and wild adventures. There will be beginner sessions at every event we host, so don’t fear the dice. Drinks are a discount $4 a pint, so come hang out, have a beer, and sling some dice.